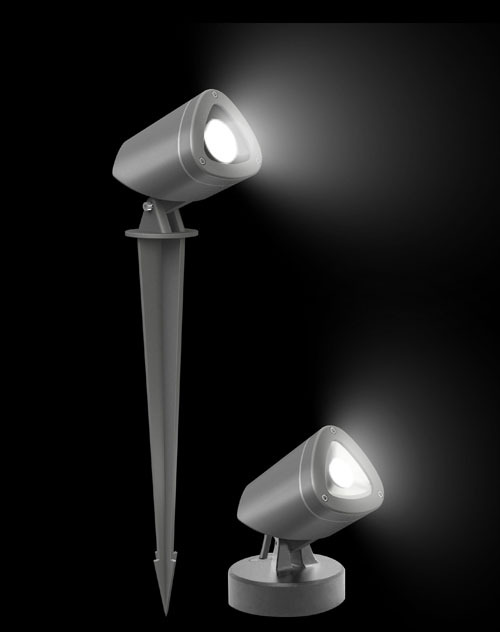 K-Lite has grown to be one of the leading manufacturers of outdoor luminaires and decorative poles. The essence of lighting is one of the most important things in our lives. 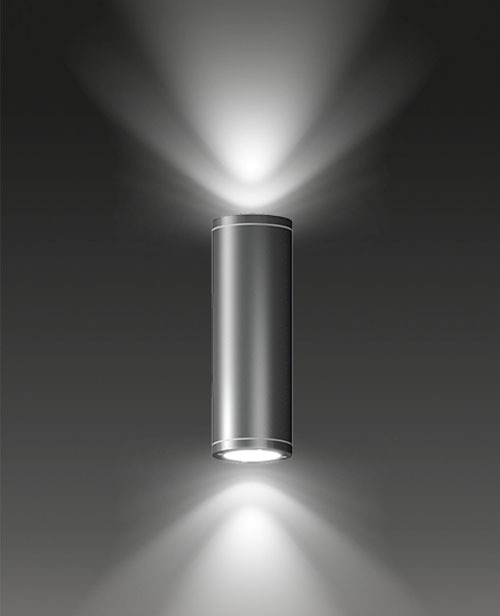 Lighting manufacturer K-Lite is passionate about creating a distinctive atmosphere that improves the quality of life in the cities and towns by exploring the many potential facets of lighting that supports the well-being and safety of all. 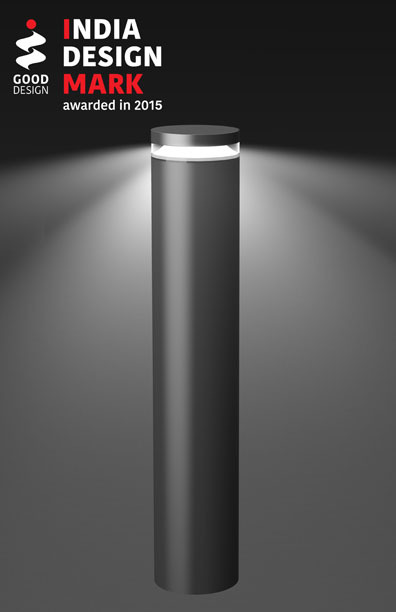 Linear wall washer, up-down lighters, LED strips/ neon flex, promenade lighting, bollards, under water lighting, post top luminaires, bulk heads, path finders, polar lighting and newly added series of facade lighting.